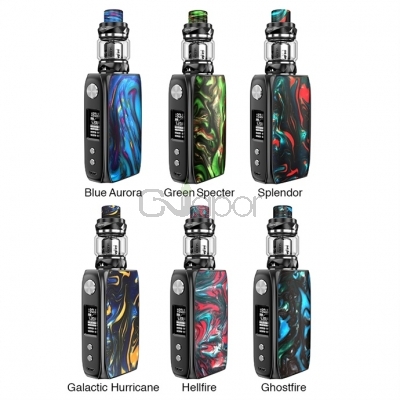 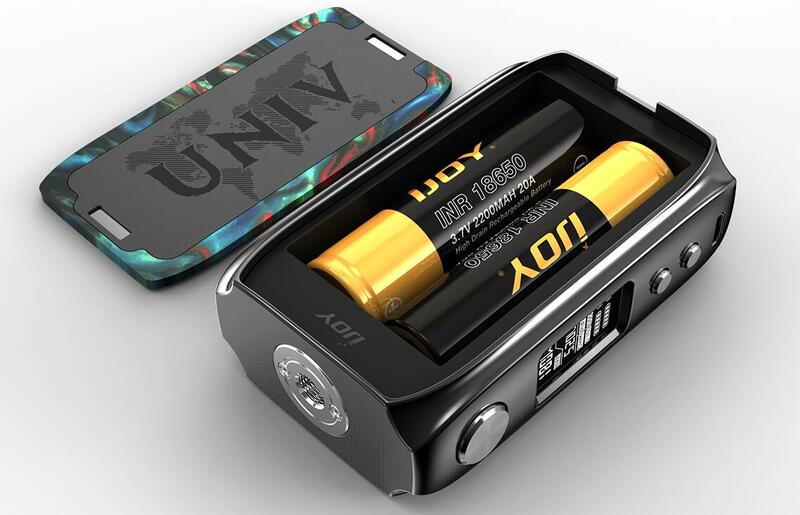 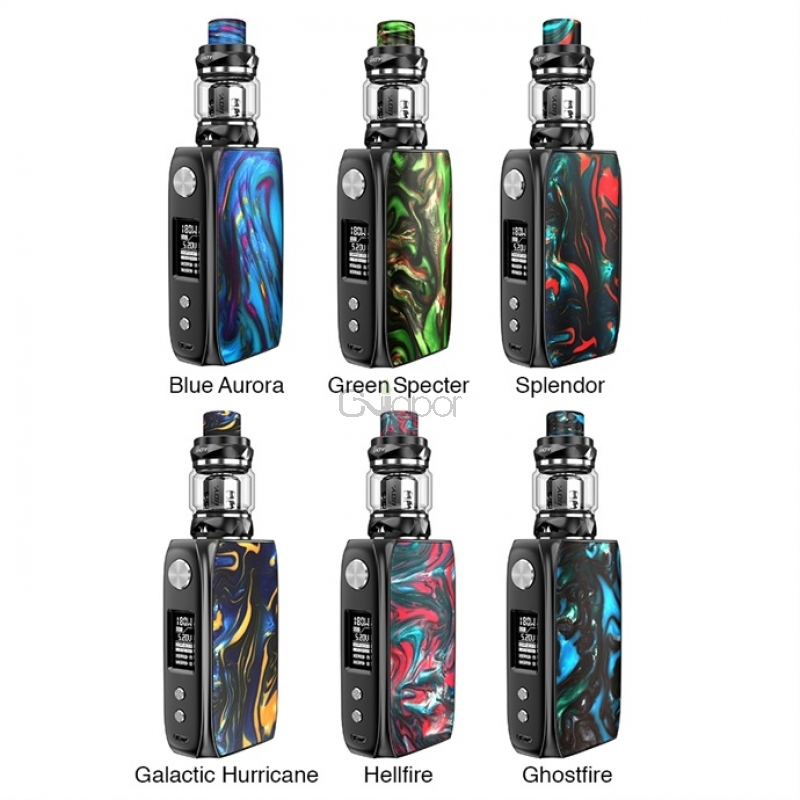 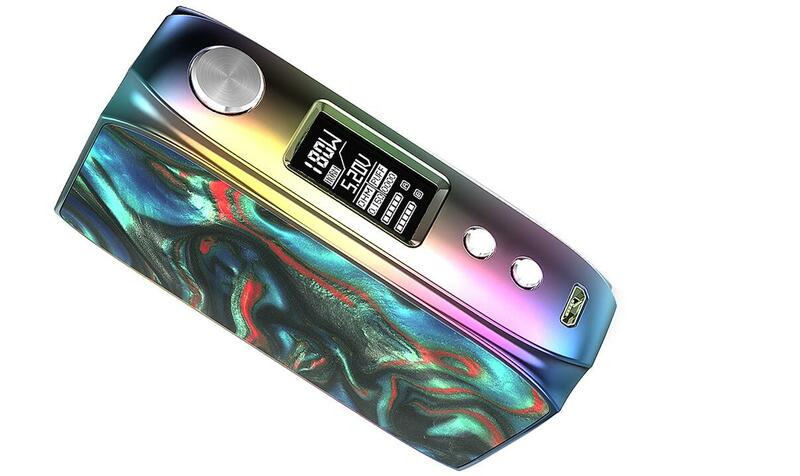 The IJOY Shogun Univ Kit is a compact kit with fashionable streamlined design. 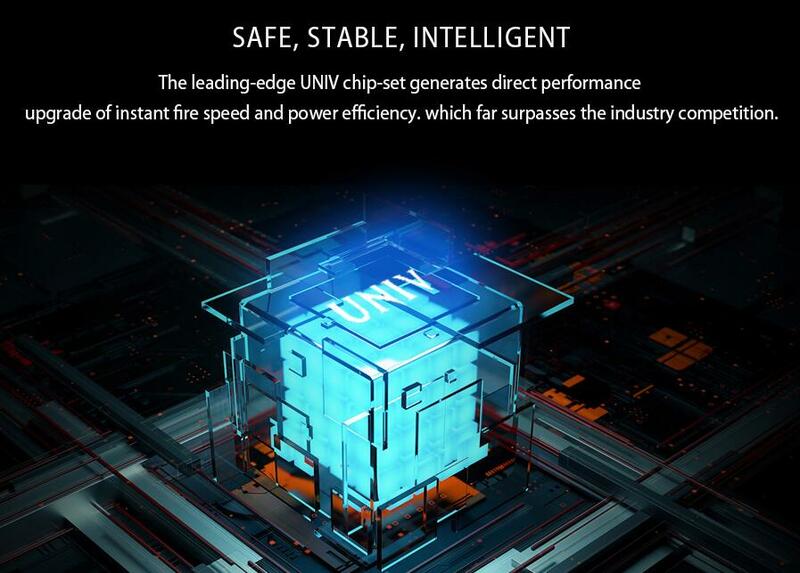 Powered by the leading-edge UNIV chip-set and dual 18650 cells, the kit could achieve instant fire speed and stable 80W max output. 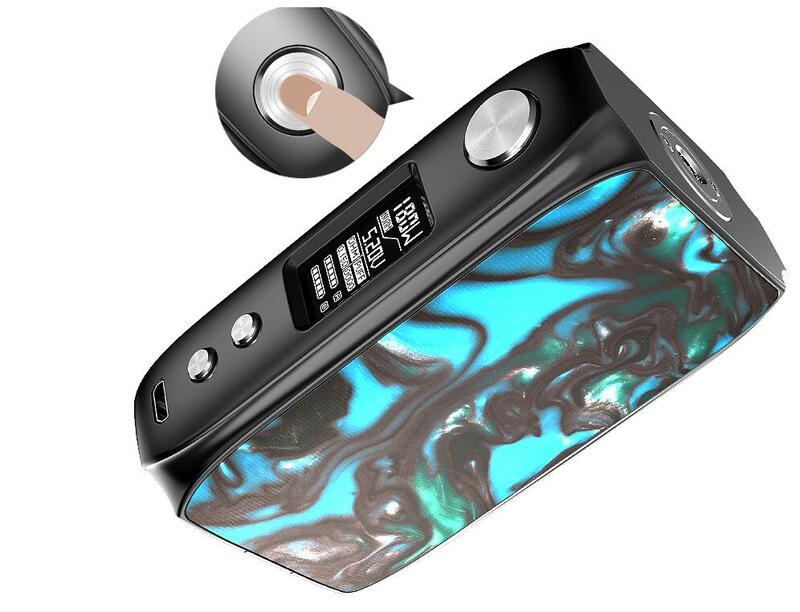 Its big-size fire button and 0.96 inch screen help you to operate the kit quickly and safely. 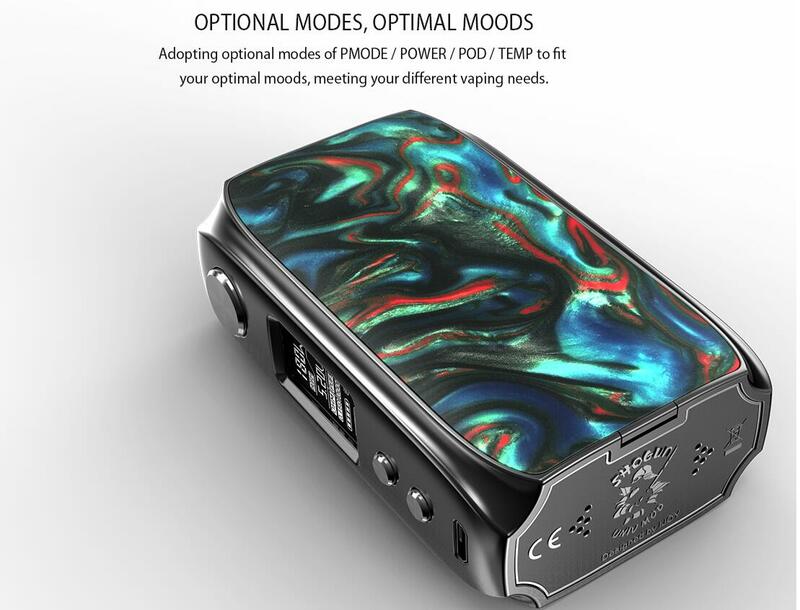 There are also various modes to satify your different needs. 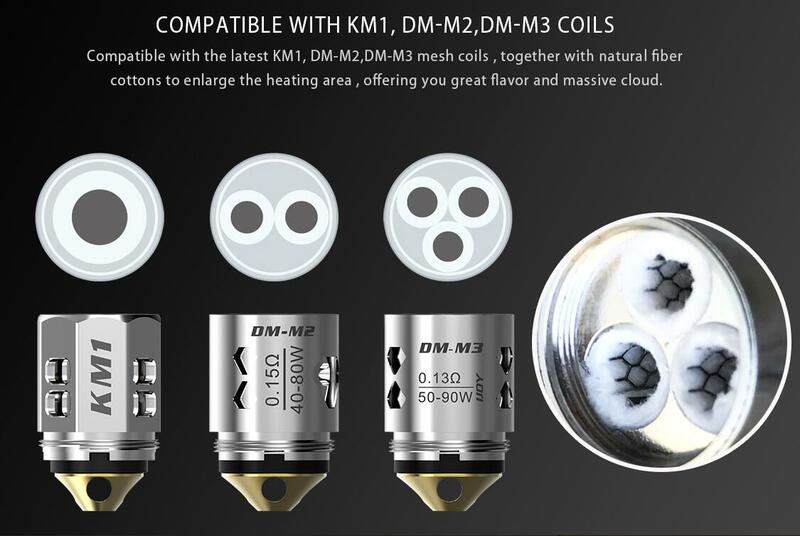 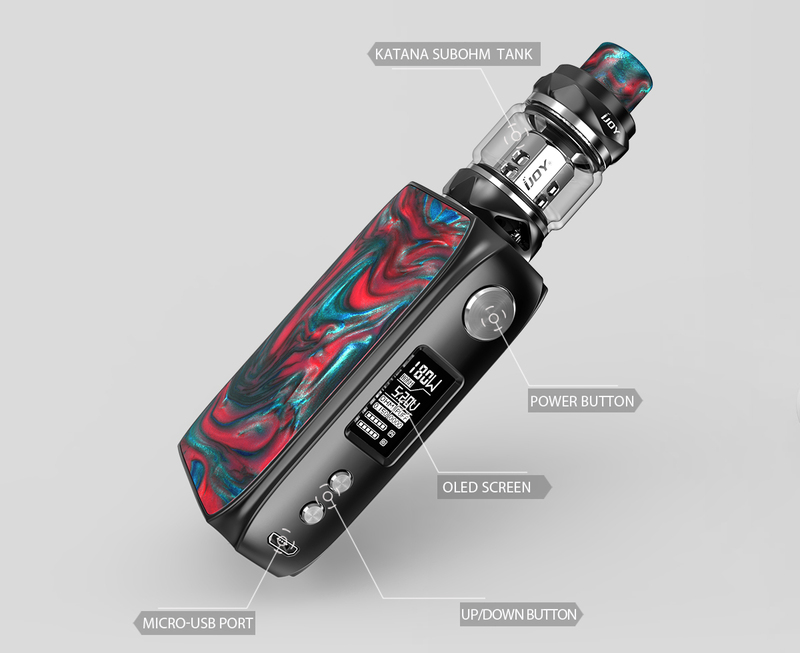 As for the Katana Tank, it is compatible with excellet KM1, DM-M2, DM-M3 mesh coils with 5.5ml capacity. 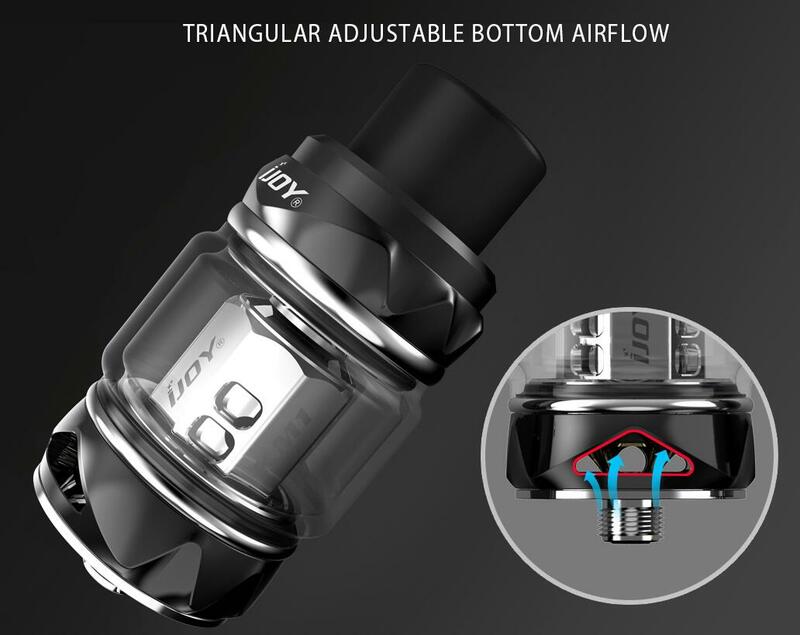 Together with triangular adjustable bottom airflow system, the kit will generate high performance with billowy clouds and intense flavor. 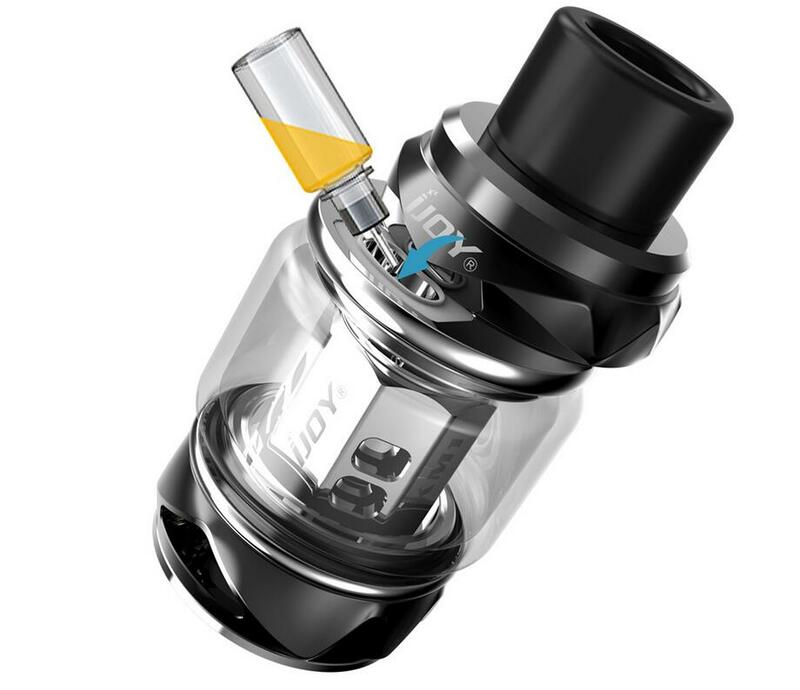 Three Months warranty period for IJOY Shogun Univ with Katana Tank Starter Kit.